England were lucky. Goal in extra time. Harry Kane. Twice. 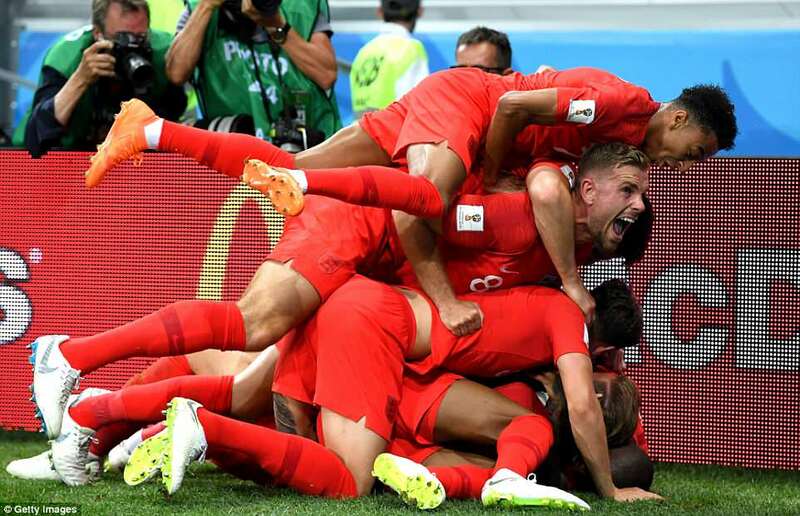 Congratulations to England for winning the game this evening! I arrived rather late into Heathrow and found my way into the pub The Moon Under Water here in Hunslow. It was 8 minutes left of the game, and I had a feeling England had a thing going. With a pint of Doom Bar in my hand I saw Harry Kane flying high and then he did a great goal, probably as overtime hit in. Well the pub did not explode like it would have done in Italy, where I have seen a few national fooball team games in bars, but it was still great to see the hapiness and relief in everybody's faces. So tomorrow Charlie might wear a red T-shirt and Mick might say great things about Engand soccer playing. Edited 1 time(s). Last edit at 2018-06-19 00:17 by bv. Do not agree. I saw a clear video of the situation. Harry used the situation and dived. He even used the arm of the defender to make it look like a foul. It wasn't. It was a dive. We must have watched different replays are you talking about the first rugby tackle on Kane or the second? because there were 2. Anyway Tunsia only had one shot on goal they did not deserve anything out of this match. Dont get me wrong England were very wasteful in the first half and if they dont take those chances against a good side in the future they will be punished badly. 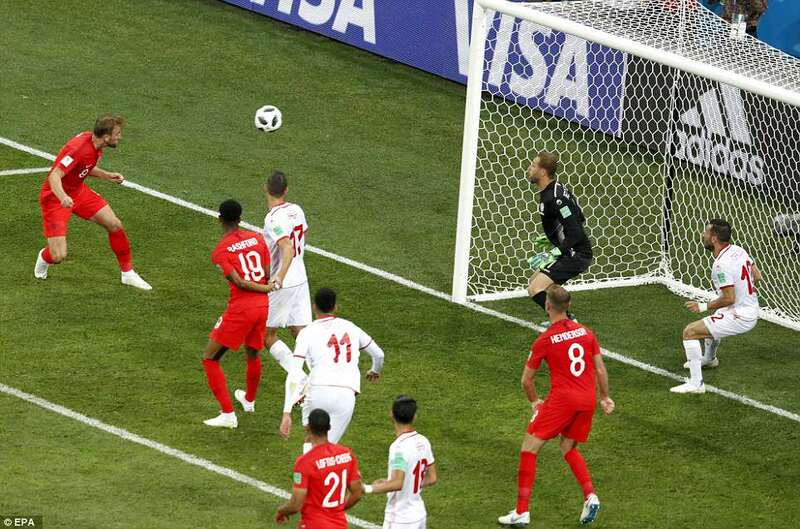 England should have had at least two penalties. A thoroughly deserved win. I agree that England was the better team, Ket. No doubt about that. Edited 1 time(s). Last edit at 2018-06-19 00:59 by DandelionPowderman. 3rd Match today Russia-Egypt is not on the 1st page of the predictions. You will have to select Group Stage 2. Edited 1 time(s). Last edit at 2018-06-19 14:30 by resotele. My predictions are not too bad : I guessed 9 winners out of 14. But my score is horrible! It is fun anyway. What a horrible start for Columbia!